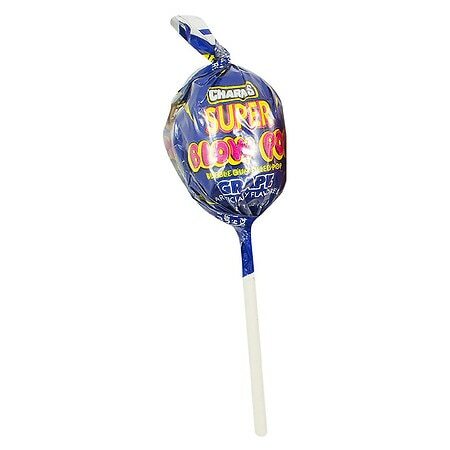 It's two lollipop treats in one - a chewy, bubble gum center surrounded by a delicious, fruit-flavored, hard candy shell. Artificially flavored. This product has no shipping restrictions. *Many of these answers are provided by manufacturers or other customers. Walgreens does not review, verify, or endorse those answers, which represent the sole opinions of those parties.